What Is Call Marketing Automation? When trying to answer the question of “what is call marketing automation,” one must first understand the definition of call marketing. As opposed to telemarketing, in which sales agents make outbound calls to reach prospective customers, call marketing is based upon the stimulation of inbound calls. This is achieved by including phone numbers in advertisements, websites and other marketing tools. To advance from call marketing to call marketing automation, functions such as call tracking, qualification, routing and analysis need to be included. This post will go over the functions needed to transform the foundation of call marketing into what is call marketing automation. Call tracking gives a call marketing automation system user the ability to understand where their inbound phone calls are originating from and the marketing efforts that are generating those calls. This can be done by using unique phone numbers for individual campaigns, ads or keywords to allow insight into which efforts are driving the most calls. Other information that could be obtained through call tracking is the caller’s location and phone number, the time and length of the communication, the outcome of the interaction, a call transcription and more. Once a call has been placed, a call marketing automation system can interact with the caller to determine whether the caller qualifies as a potential customer. This can be done using an interactive voice response (IVR) system where the caller responds to voice prompts with their phone keypad. Along with dealing with high call volumes, an IVR can automate customer support by collecting information, prioritizing the calls and initiating the call routing process. The ability to route calls to the proper department, location or call agent quickly and efficiently is an important function of call marketing automation. 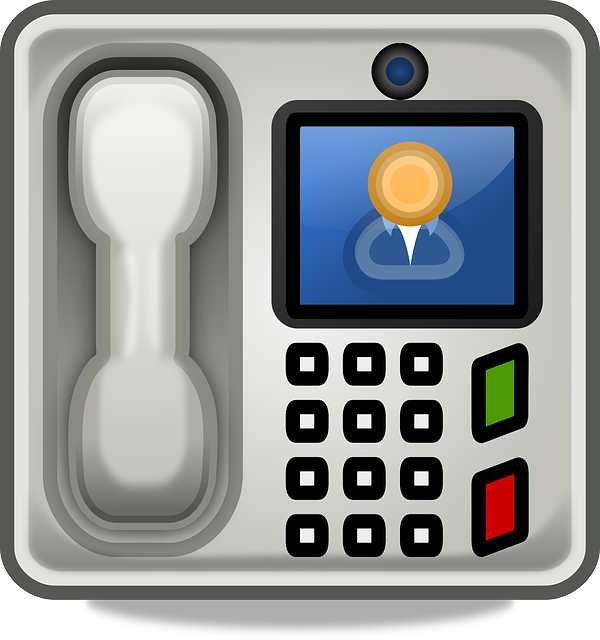 Call routing procedures can be customized according to the information gained by the IVR and prior criteria specified by the system’s users. Because of this ability for customization, call marketing automation systems can be used by a wide variety of business types. Because inbound phone calls are driven by marketing efforts, it’s important to understand which of these marketing tactics are resulting in phone calls. The call marketing automation system is able to gather, synthesize and analyze data allowing for the quantification of marketing campaigns. This allows the end user to calculate the ROI of its various efforts, perform A/B testing and adjust future campaigns accordingly. CallerReady has developed a customizable platform that can be used by any call based business to increase efficiency and ROI. For more insight into what is call marketing automation, request a free demo today.